You’ve heard the saying about “trying to spin too many plates at one time.” When you are trying to teach children with a range of ages, you can feel like you are “spinning plates” much of your day—always anxious one will fall and break. The trick is to keep everyone engaged in their work and feel like they are getting the attention they need and want. Some school subjects are better taught to your child on a one-on-one basis to be more age-appropriate and adequately cover the topic. 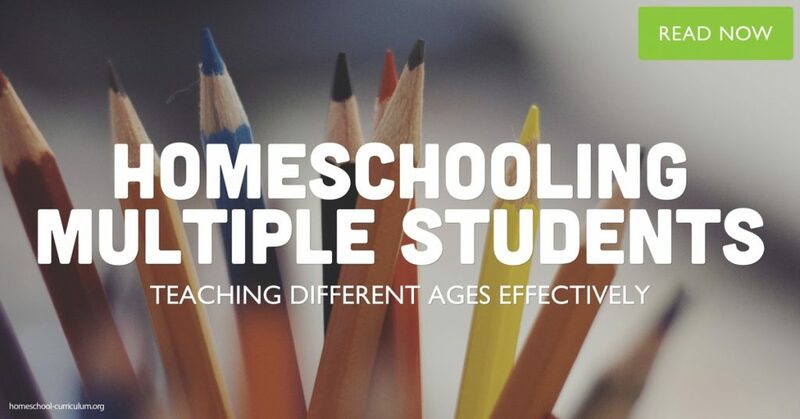 Your homeschool schedule can incorporate both group and individual learning opportunities to make sure specific needs are being covered and enrich each child’s learning experience while bringing greater unity to the family. You can gather everyone together when you are introducing almost any subject like science, literature, even history lessons. Younger children always benefit from hearing lessons older children are learning. They may not understand everything that is being taught, but the new information will lay a foundation for future learning. Vocabulary, concepts, and facts all add to a young child’s bank of understanding. Having older children explain what they are learning and discuss ideas with the family will also help reinforce their lessons while teaching new things to the younger children. Start with your teachings directed to the older students. Then, as each child gets an assignment to work on their own, you have the opportunity to focus on the next level of learning. Younger children hear the information but then get your full attention when taught the basic lesson. 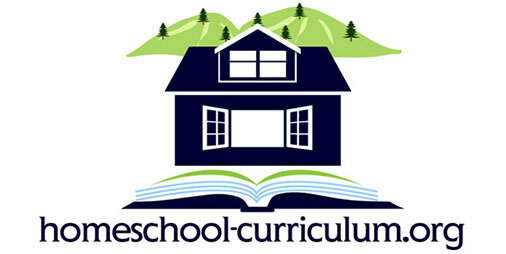 Working from high school to kindergarten homeschool curriculum allows you to keep little ones close and engaged. Group lessons might not work for all subjects or all children. Your family dynamics will give direction to the needs of your children. Some families focus on their kindergarten homeschool curriculum only two or three days a week but then keep those younger children engaged on other days with group lessons, co-ops, and playdates. Mornings are especially important for showing toddlers and younger children love and attention. Your higher grade students can use this time for independent study. Afternoons and naptime are when you dive into difficult discussions and learning with your older children. The trick is to keep balance in your day. A homeschool mom shouldn’t feel like she is spinning out of control, always bouncing from one child to the next, but that the family can be managed as a cohesive whole. In the end, a family that learns together sees the world with a wider lens of life. 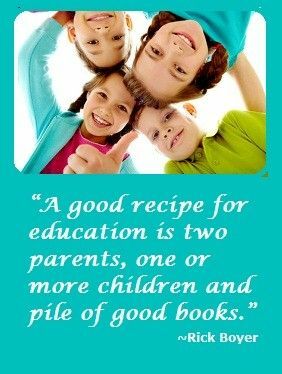 Previous Post Homeschool Power Struggles Next Post How Do I Balance Work and Play in my Home School Programs?